The recent surge in popularity of wood cladding, is not only to do with the great effects it gives us the opportunity to create. Wood cladding is also extremely easy to maintain and if properly looked after, can last for many years. 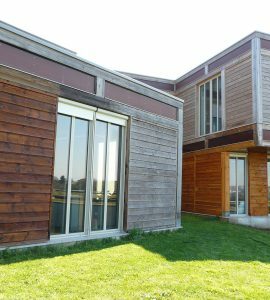 So what exactly is involved in protecting your wood cladding? If your wood cladding has had a coating previously applied, you will need to remove this before applying your desired finish. Aquanett is a solvent-free wood oil remover, which can be used to remove any old oils that have been applied to your wood cladding, including teak oil. Aquanett will help you to return your wood to its natural state and as it has a gel-like consistency, it’s great for applying to vertical surfaces, without the excessive dripping and mess that are associated with a liquid oil remover. It also works to prepare your wood for its new coating, by improving adhesion and penetration which are impaired with a previous coating on the surface. Aquanett is also suitable for environmentally sensitive areas. 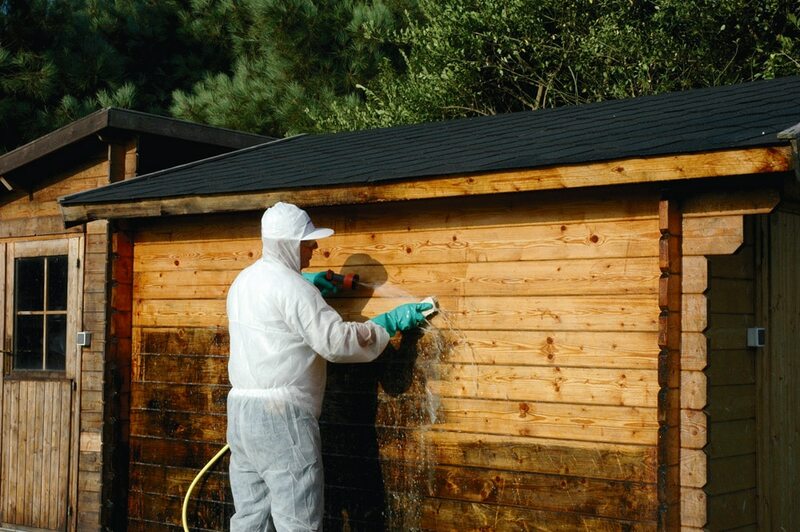 If your wood cladding is covered in paint, you can use Prepdeck or another paint stripper to remove it. If your wood doesn’t have any pre-existing coatings, you can skip step 1 and move straight to this step. It’s important to prepare your wood cladding before applying any finishes. Net-Trol is a non-aggressive wood cleaner, color restorer and neutralizer and will lighten and restore your wood’s natural color without bleaching it. Harmless to shrubs and plants, it works in just 15 minutes. If you’ve used a stripper, such as Aquanett, to remove any pre-existing coatings, Net-Trol is also required as a neutralizer – this is essential before you move on to the final part of the process as it stops the active ingredients in the strippers. One of the great things about wood cladding, is that you can finish it in a number of different ways. Oiling your wood with a saturating wood oil is a good way to make the most of the natural beauty of the wood whilst providing it with excellent protection. For softwoods, products such as Textrol work well and will protect your wood from UV damage. If your cladding is made from a hard wood, D1 Pro is the perfect choice if you’re after a natural oiled finish. If you’d prefer a semi-transparent finish, Aquadecks will protect your wood from splitting, warping and cracking, as well as providing advanced UV protection. 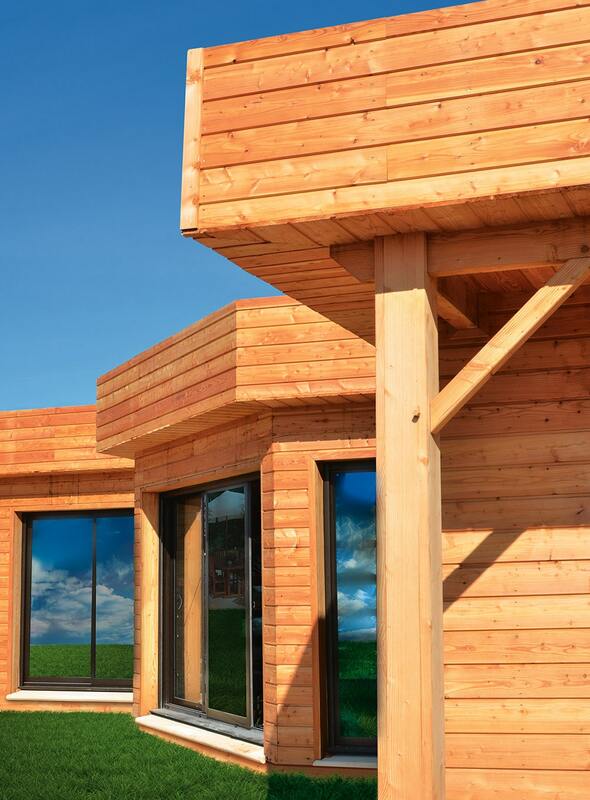 Tropitech is also ideal as it provides extended longevity and can withstand severe environments and harsh weather, making it perfect for wood cladding. For an opaque finish, you could use a Solid Colour Stain. Available in a range of different colors and guaranteed against peeling and flaking for 15 years on vertical surfaces when applied correctly to bare wood, you can get the look you want at the same time as protecting your wood cladding. 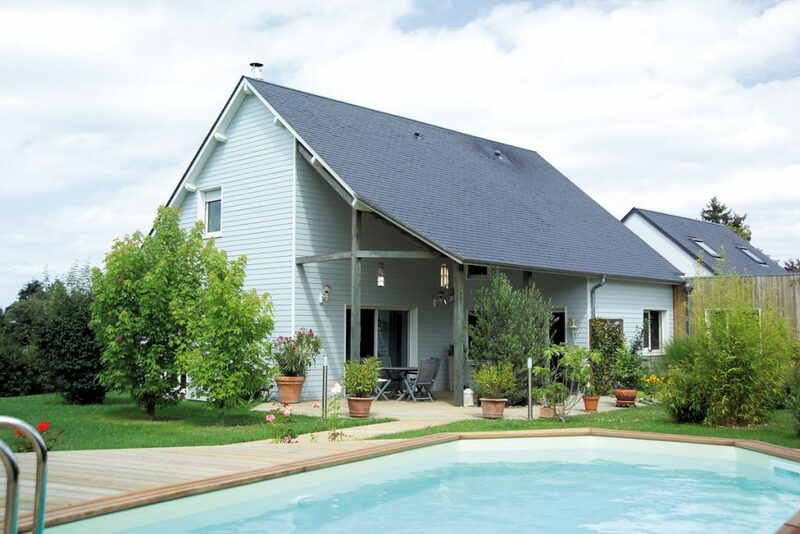 Want to know more about how to protect your wood cladding? Here at Owatrol Coatings USA, we produce a wide range of long lasting and high quality coatings. Get in touch today to find out more.